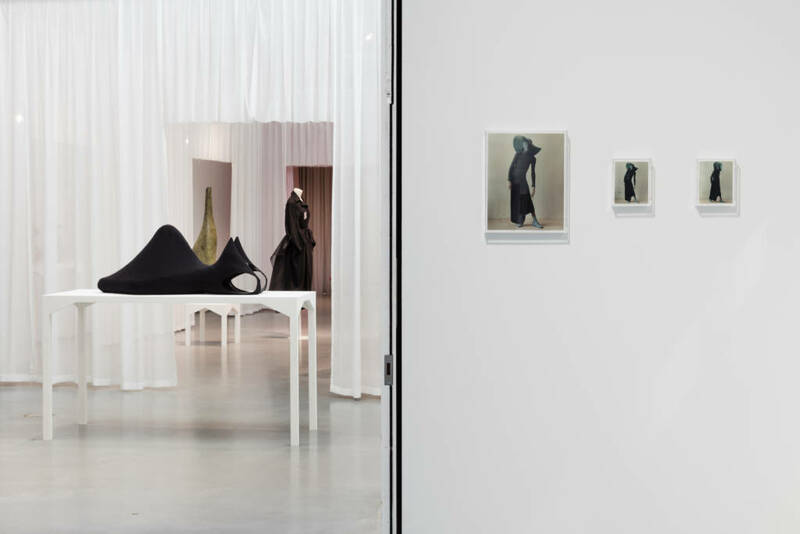 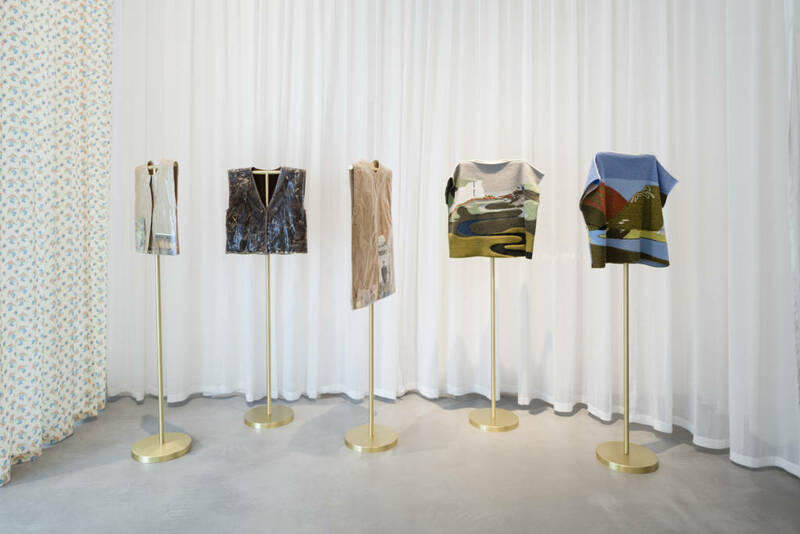 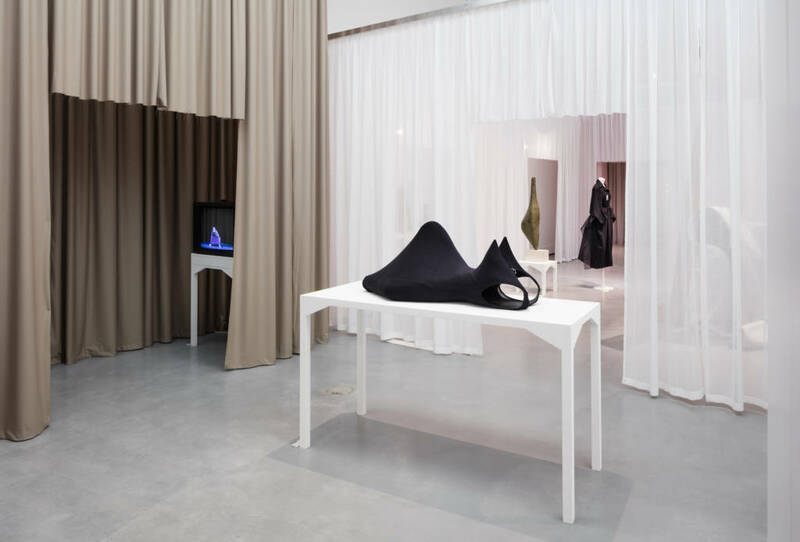 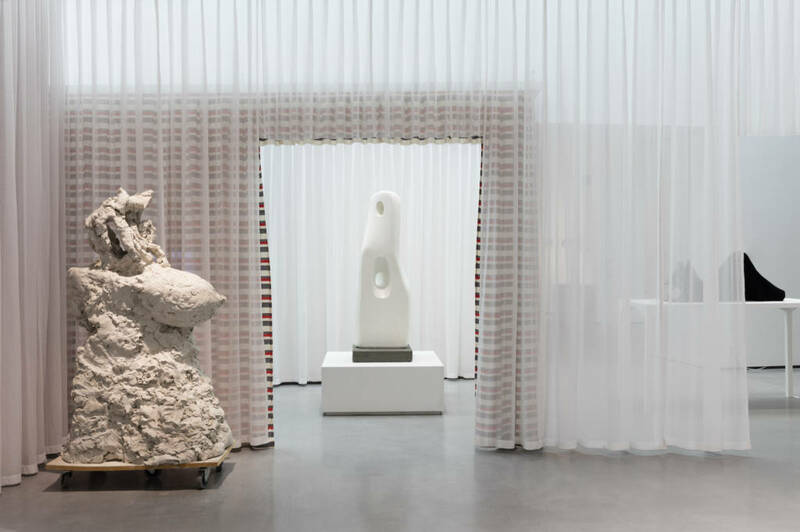 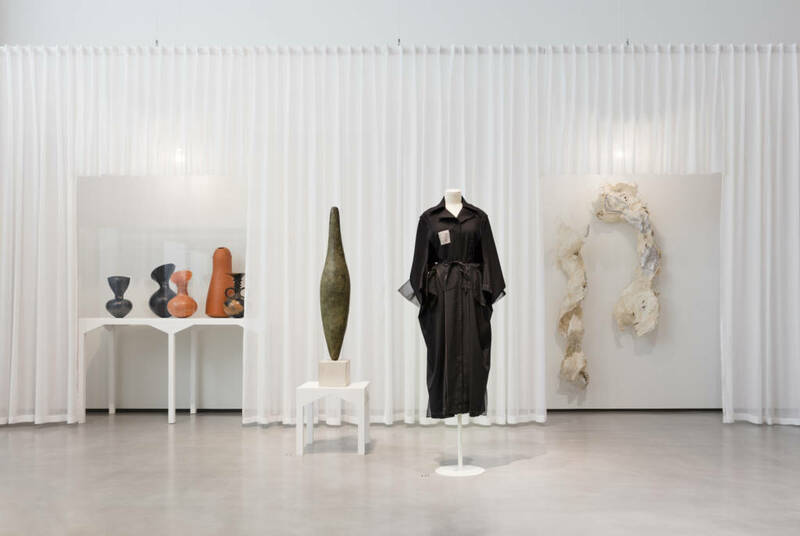 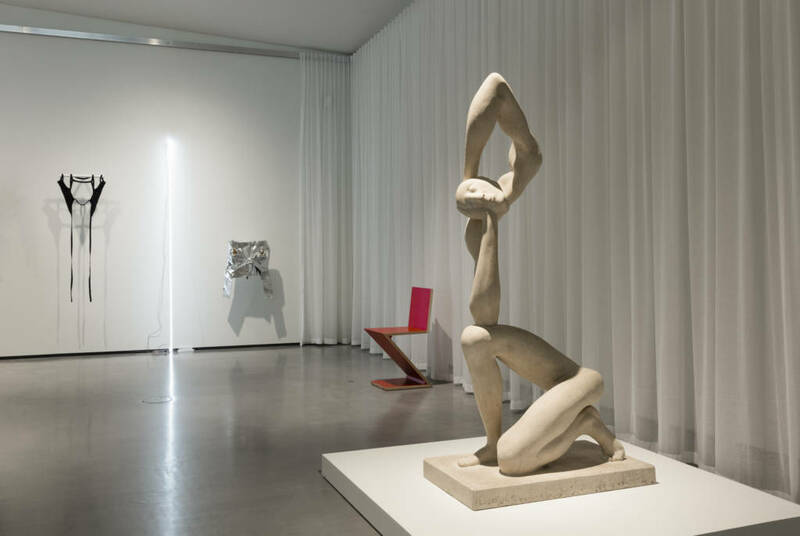 Installation shot of Disobedient Bodies: JW Anderson curates The Hepworth Wakefield. 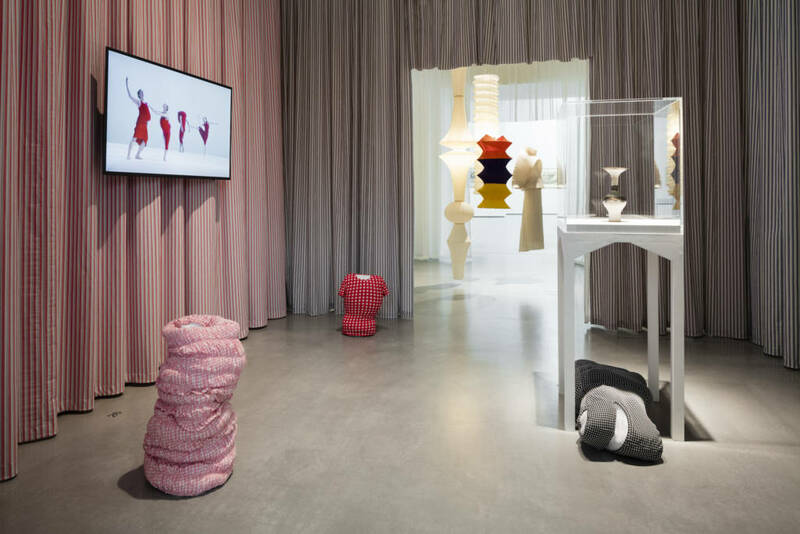 Photo: Lewis Ronald. 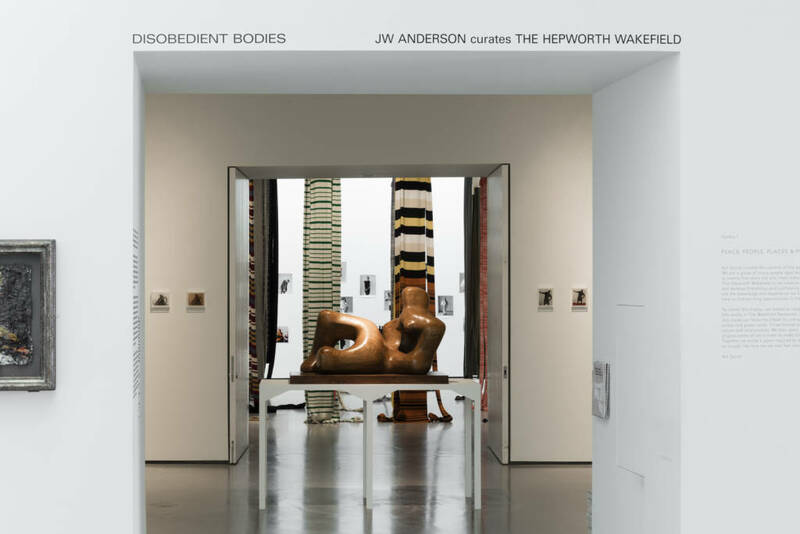 Courtesy The Hepworth Wakefield. 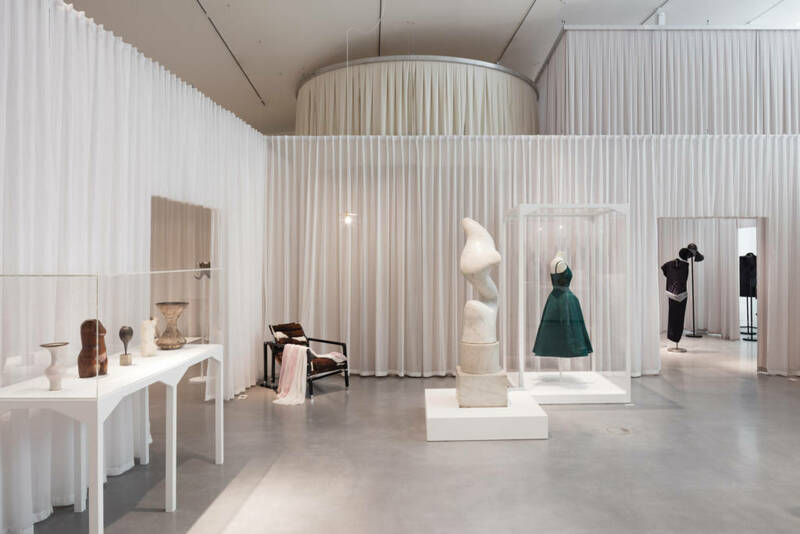 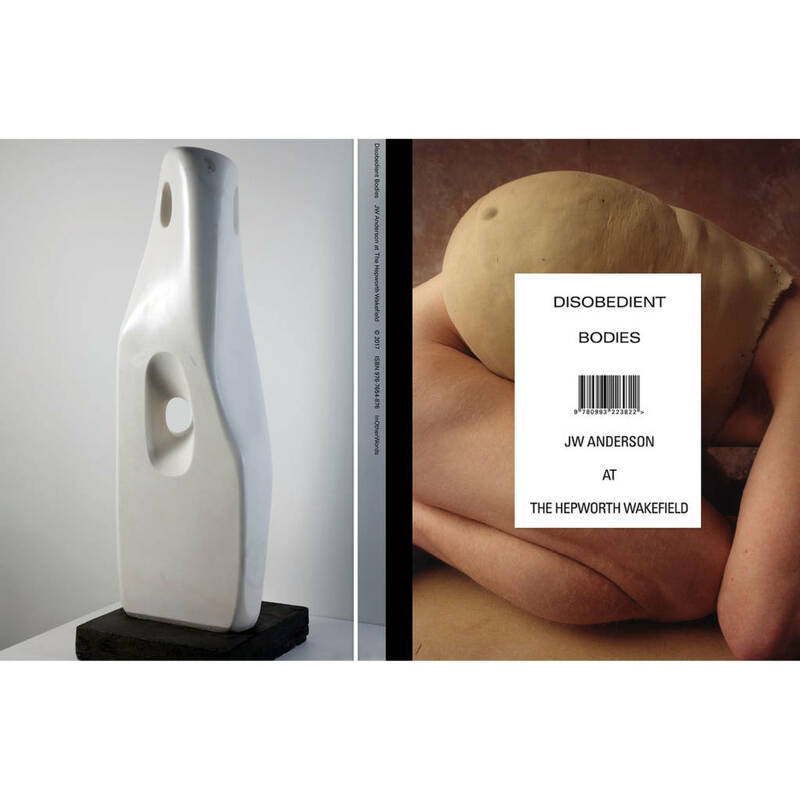 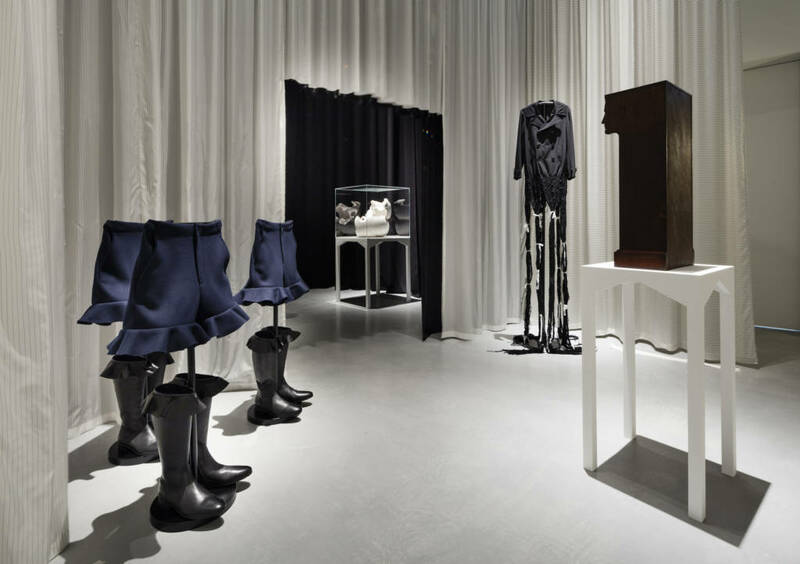 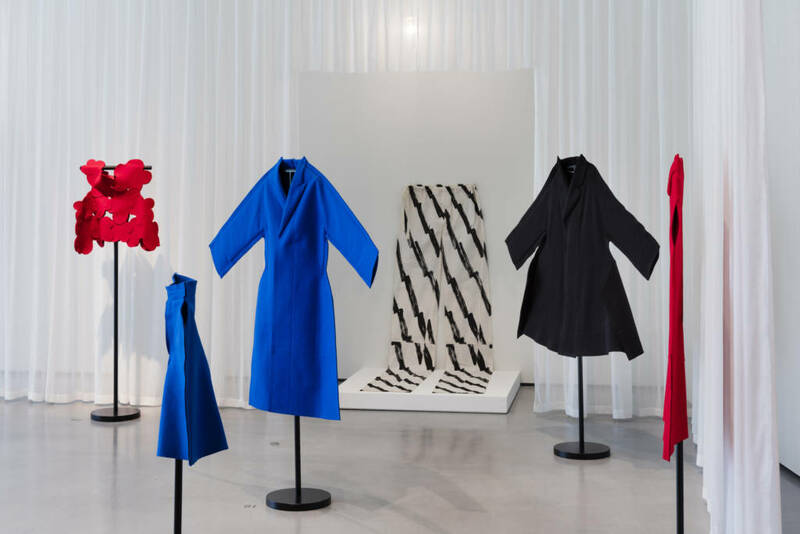 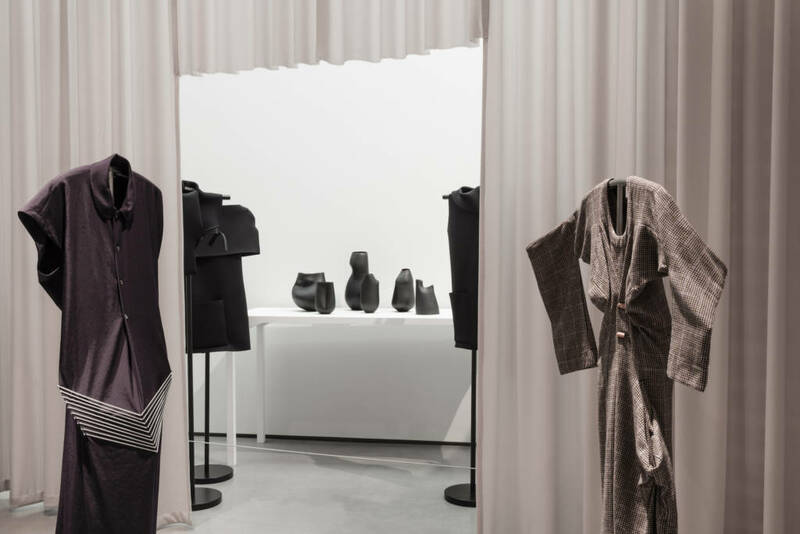 This major exhibition saw Jonathan Anderson, one of the world’s most innovative contemporary fashion designers, exploring the human form in art, fashion and design. 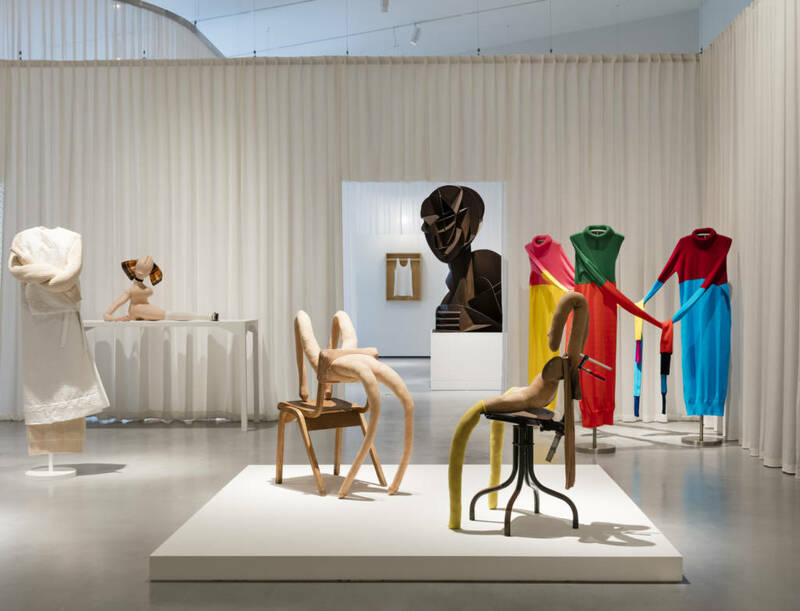 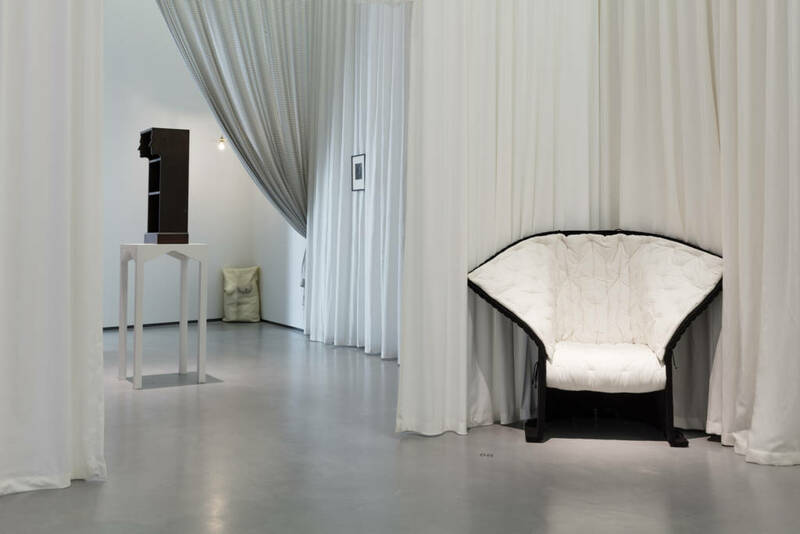 A personal selection of sculptures were on display, alongside notable fashion pieces and objects of craft and design, investigating the way the human form has been reconceived by artists and designers across the twentieth and twenty-first centuries. 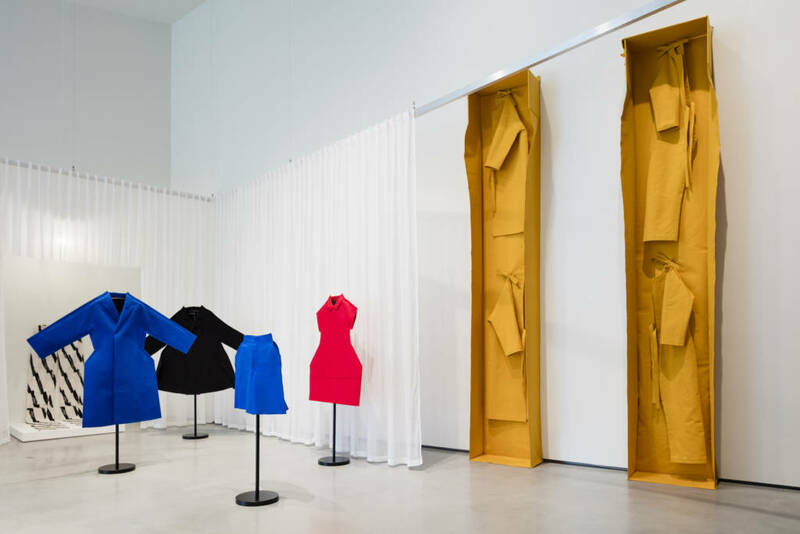 The selection was shaped by Anderson’s long-standing passion for modern art (from the mid-twentieth century) and the underlying questions of gender that have been posed by his own fashion collections at JW Anderson. 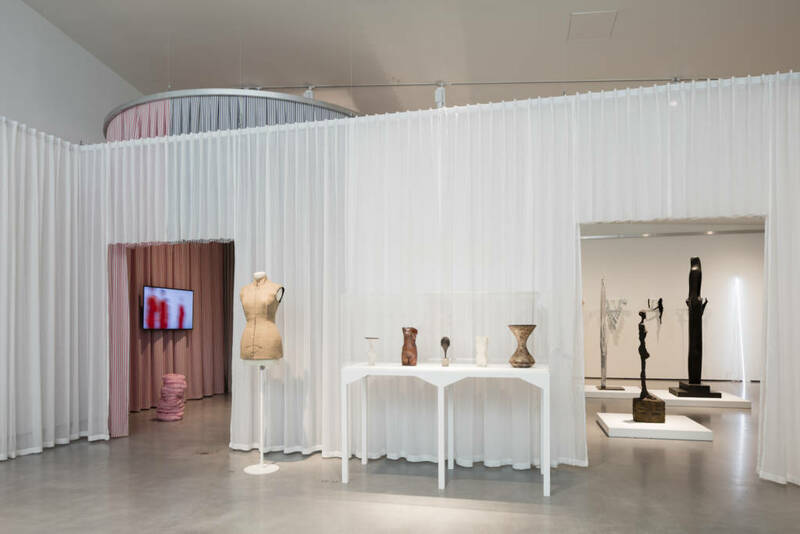 Anderson collaborated with Tom Emerson and Stephanie Macdonald of 6a architects to present this exhibition, which unfolded across the galleries, offering a series of contrasting experiences for visitors to explore. 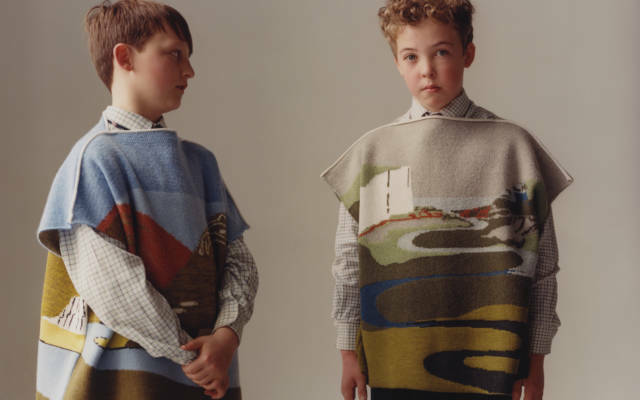 The exhibition also featured a new series of photographs by Jamie Hawkesworth, produced in the gallery with 123 Wakefield school children wearing fashion pieces by designers including Issey Miyake and Vivienne Westwood.